00:04:19.676 : en:"Something I Must Do"
00:41:16.140 : en:"You're Gonna Die Up There"
00:43:34.779 : en:"Make It Stop!" 00:52:14.465 : en:"The Sow Is Mine!" 00:54:16.795 : en athological State? 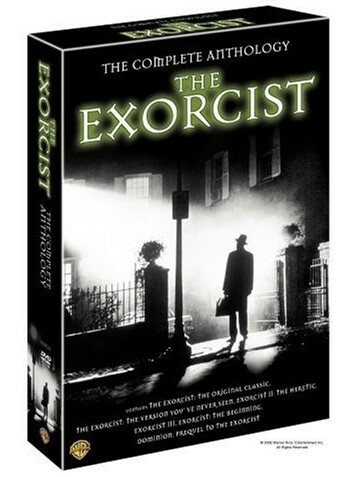 01:08:07.083 : en:Heard Of Exorcism? 01:17:57.256 : en:"Do You Know What She Did?" 01:44:19.462 : en:"I Cast You Out"
01:50:13.440 : en:"The Power Of Christ Compels You"
02:06:40.968 : en:"I've Got Passes"